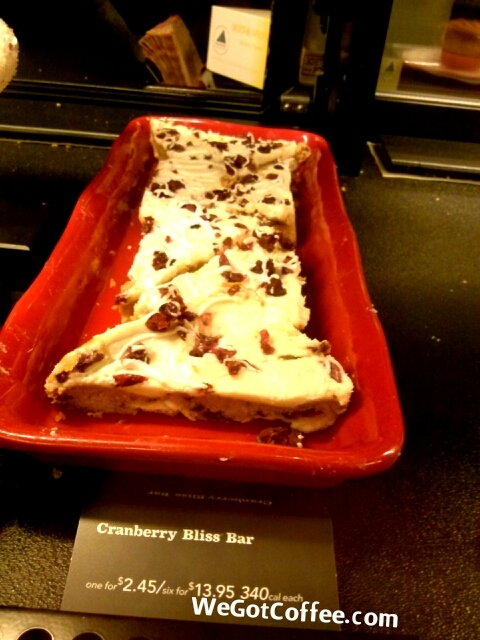 The seasonal sweet that you see every Christmas at most Starbucks. 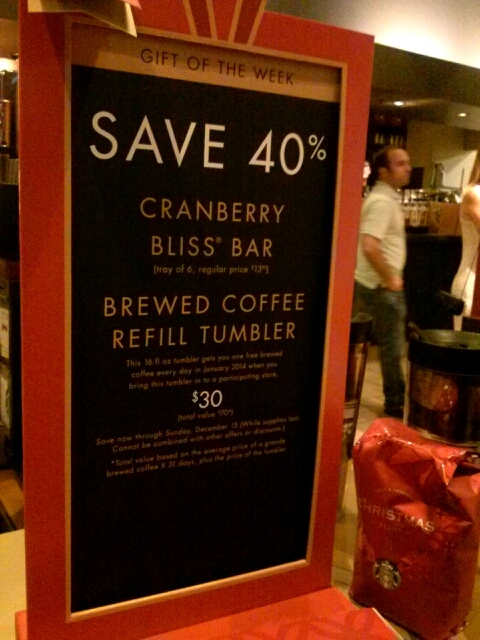 Below is the calorie count and the 2013 price seen in a US Starbucks. We would review this treat, but, after many years, we still have not purchased this item. This could be the year, so stay tuned for a quick review.